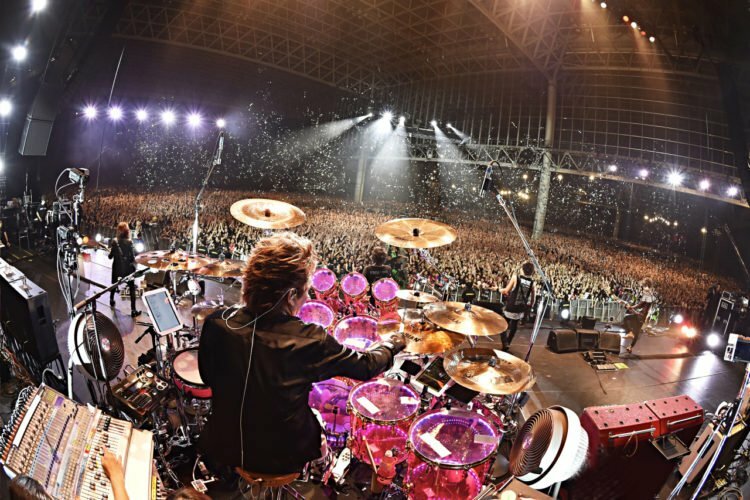 LUNATIC FEST is a rock festival held in Makuhari Messe by the Japanese rock band LUNA SEA. 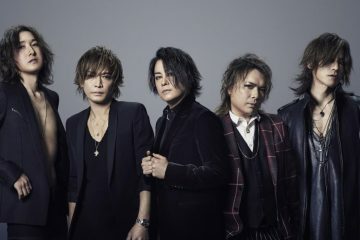 All artists and bands invited to perform are friends with LUNA SEA members, so it the amazing line-up mentioned above is expected from the acclaimed band that boasts an impressive history spanning back to 1989. Over 60,000 people attended the first event in 2015, so we’d highly recommend you attend this tour if you are in Japan late June. LUNATIC FEST Cafe will be open in Harajuku AREA-Q from April 27–May 13, servicing special drinks inspired by the masterpieces of LUNA SEA as well as a photography and video display of the 2015 shows. 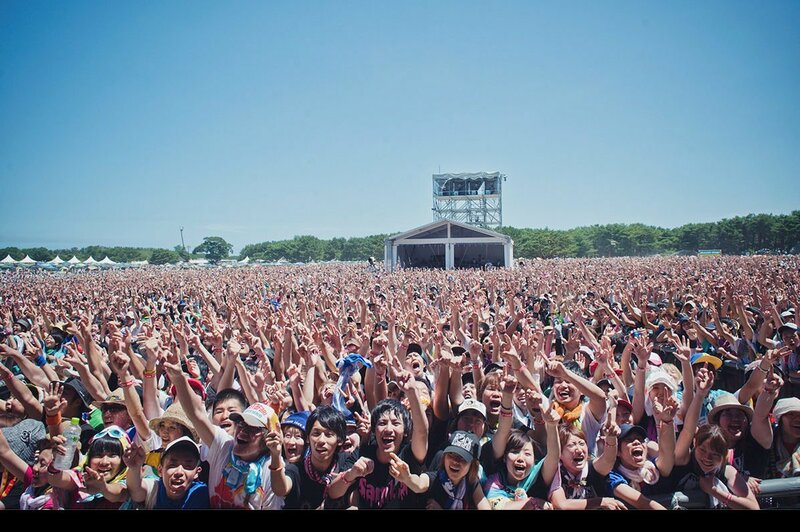 This is the 10th Inazuma Rock Fest to be held in Shiga Prefecture’s Karasumaru peninsula (烏丸半島). So far there is not much information announced, but we recommend you follow them on Facebook and Twitter as the 2017 line-up involved T.M. 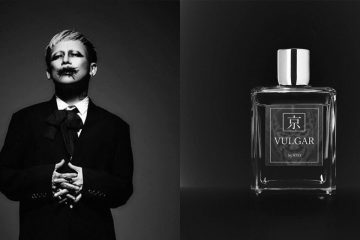 Revolution, UVERworld, Fear, and Loathing in Las Vegas, KEYTALK, NICO Touches the Walls, and Wagakki Band. 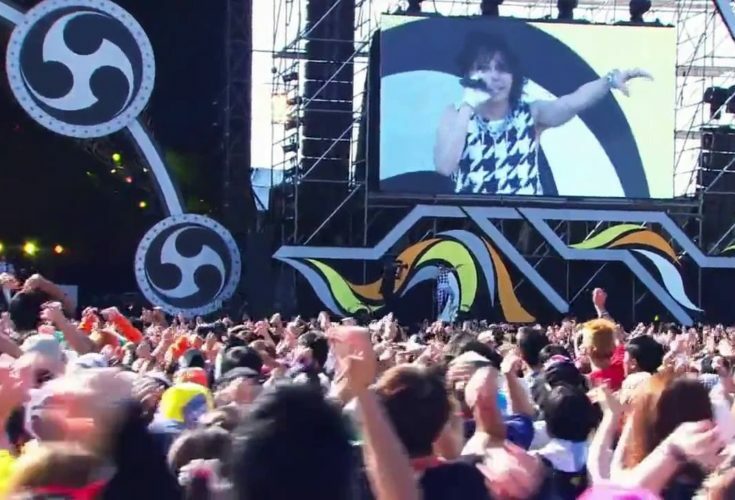 Inazuma Rock Fest dates back to 2009, showcasing an impressive list of Jrock artists at every show thanks to the organizer, the one of only Takanori Nishikawa (T.M. Revolution). 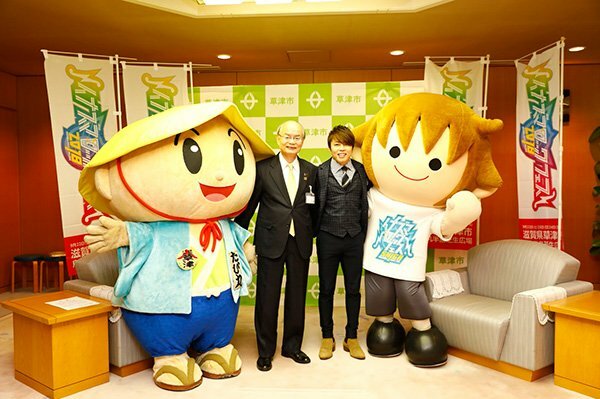 Takanori who was appointed the first Cultural Ambassador for Shiga prefecture back in 2009, organised this event in his home region to boost tourism in the area with music. Inazuma is always held in mid to late September as this is Takanori’s birthday on September 19 and the interesting name derives from the combination of “lightning” the first kanji character of “Shiga”. 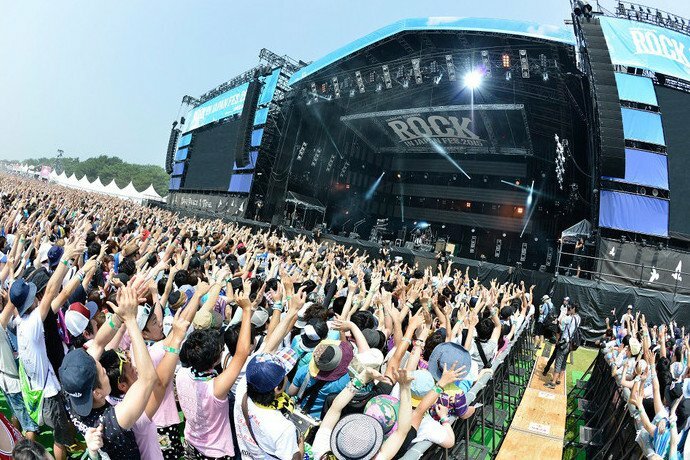 ROCK IN JAPAN FESTIVAL is an annual event held during early August over two weekends at the Hitachi Seaside Park, in the Ibaraki Prefecture. 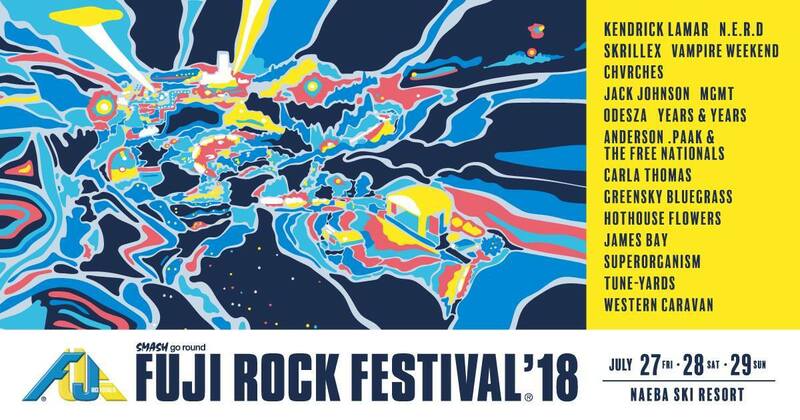 This festival is great for those who are looking to watch mainly J-Rock and J-Pop artists, unlike many other festivals which often features international artists. It is one of the biggest rock festivals in Japan, and in 2017 the lineup included straightener, BACK-NUMBER, the Birthday, VAMPS, the GazettE, 9mm Parabellum Bullet, Alexandros, Crossfaith, SCANDAL to mention a few. Prior to the festival, the organizers Rockin’on hosts RO JACK, an audition competition for bands to compete for a cash prize and the right to perform at either Rock in Japan or COUNTDOWN JAPAN which we will talk about next. 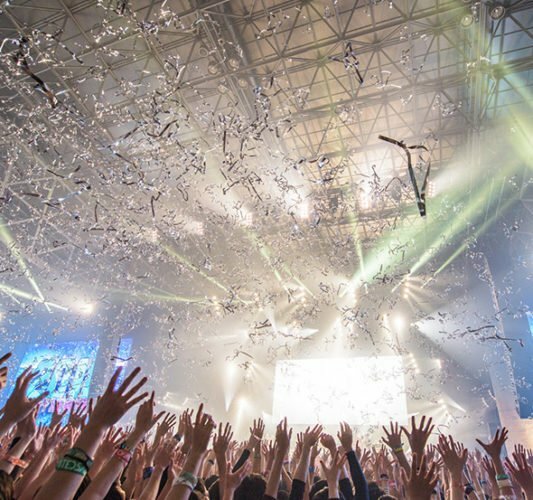 COUNTDOWN JAPAN is four-day Jrock and Jpop festival that always happens on December 28—31 to celebrate the ending and beginning of the new year. 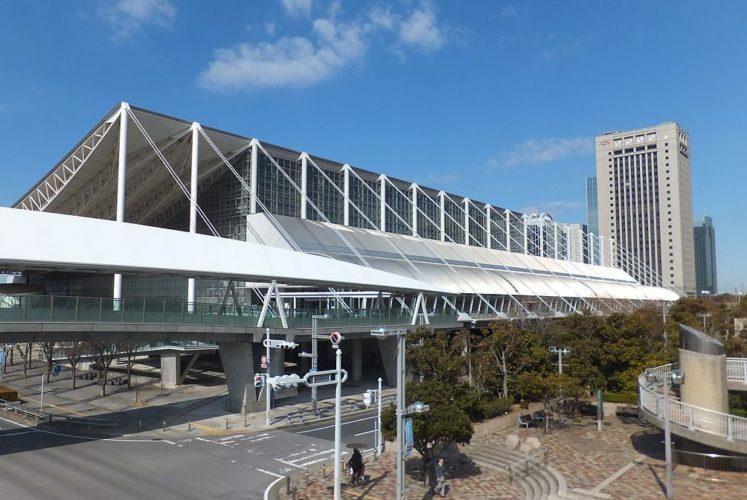 Organized by one of the largest convention center Makuhari Messe and J-WAVE, the artist list is fierce and vast which leads to it being split into five areas—EARTH, GALAXY, COSMO, and MOON stage and the biggest stage, ASTRO ARENA. 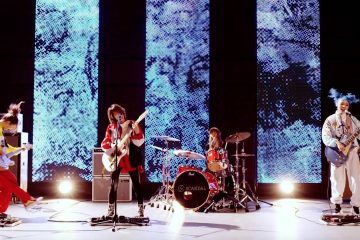 Previous performers in 2017 include androp, amazarashi, KANA-BOON, SILENT SIREN, Ivy to Fraudulent Game, CAPSULE, SCANDAL and ling toshite shigure. 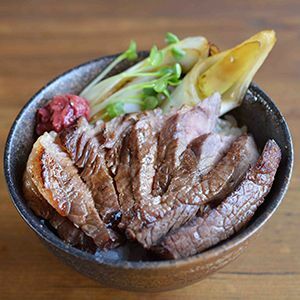 If it’s not enticing enough, take a look at the food they have on offer from broiled Wagyu beef steak bowl, large toro salmon on rice, to Sapporo miso ramen with thick sweet shrimp soup. The menu itself makes us want to go to COUNTDOWN. 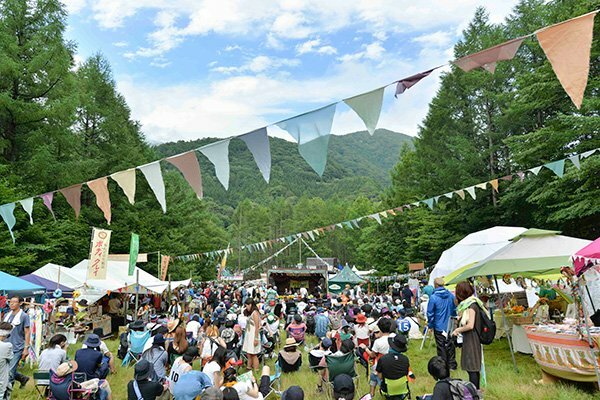 This festival at the Naeba Ski Resort, Yuzawa-cho, Niigata Prefecture is Japan’s largest outdoor rock music event that is hosted by Smash Japan and features more than 200 Japanese and international musicians. Rookie A Go-Go is a special stage that started in 1999 for upcoming bands. In particular, the 20th year of the Rookie A Go-Go stage is surprisingly historic, as it saw the performances of My Hair is Bad, Suchmos, Yogee New Waves, D.A.N. and Six Lounge so we recommend you check it out for new talent. So if it’s held in Niigata, why is it called Fuji Rocks? Well, the 1997 show was held at the base of Mount Fuji in the Shizuoka Prefecture, which is where it found its name until they changed the location to Niigata in 1999, just two years after the first show. This three-day event nowadays offers three camping sites as lodging for its attendees, but what’s really special are the hot springs that surround the area so you can go for a soak whilst you’re in there. 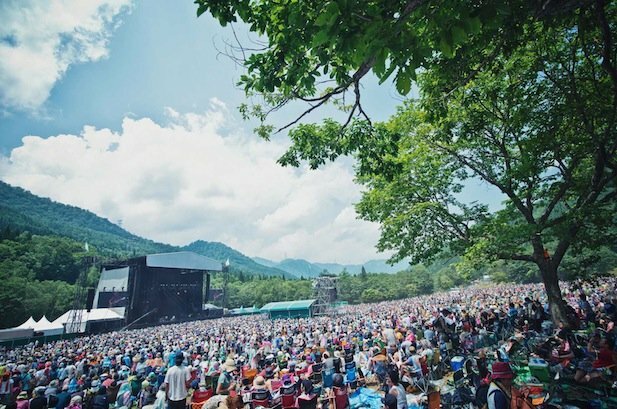 FUJI ROCK’s website is great for those living outside Japan as they have made in-depth information easy to access on the website. 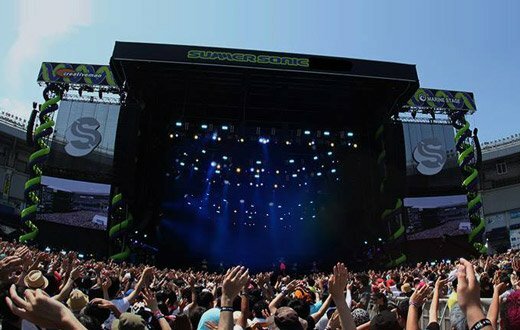 SUMMER SONIC is a music festival that will be held simultaneously in TOKYO and OSAKA, however, the line-ups for the two cities are not identical. As mentioned before, this is one of the events that showcase international stars for most of its acts, so this is perfect for people who have a diverse genre of bands they listen to. 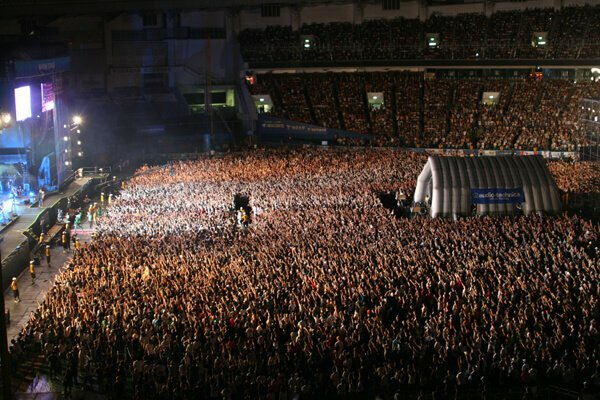 SUMMER SONIC Tokyo has been split into four sectors, so this year they have Marine, Mountain, Sonic, and Rainbow stages, so be sure to double check the time and location of the band you would like to watch. What did you think of our list? Which festival looks most amazing to you? Let us know in the comments below.